Whether you are buying your first car through Naijauto.com or you are planning buy from an auto dealer near you, the points we will be discussing below are very crucial for you to know and accept before making the purchase. There are higher chances of you making some costly mistakes as regards maintenance and usage if you do not learn some of these things. Below are 6 things you should know before buying your first car. 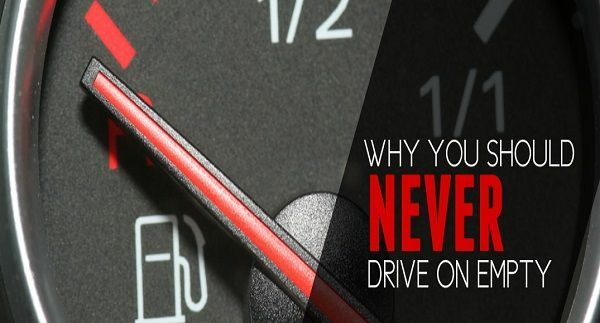 Just as many things in our daily lives in these present times always have a healthier alternative/option, the same way you will be tempted to think that premium gas is a better option to make your car run for longer. This is not necessarily true. Using premium gas in an engine that has been clearly recommended regular gas will in no way provide any type of boost in fuel economy or acceleration for your car. 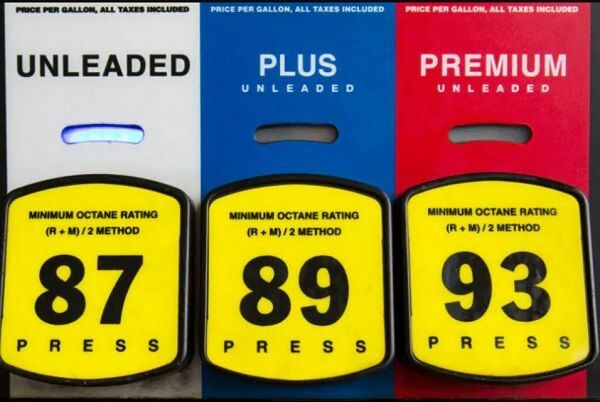 Only a few high-performance vehicles usually recommend or require premium gas, and if it's not the case with your car, you would be better off saving your money and just go with the “good old” regular unleaded gas. Except you don’t mind wasting some cash though! This might not really be a feasible thing to do in Nigeria because most people hardly buy directly from the automobile companies rather from dealers. But that doesn’t mean that this doesn’t apply to you. Recalls are not some type of random joke by automakers but are something to be taking very seriously. You need to understand that recalls are usually made when complaints about some issues specific to a car model get too much. So, maybe the best thing you could do here in Nigeria is to avoid purchasing a vehicle model that has a long history of recalls often made. This is one thing that is very common with most Nigerian car owners and drivers. They tend to “manage” the fuel in the car by running the engine on low tank most times. 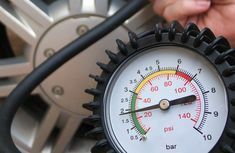 According to a post by Consumer Reports, gas (fuel) acts as a coolant for the fuel pump’s electric motor which is responsible for moving fuel from the tank down to the vehicle’s engine itself. So, whenever you are running on just fumes (empty tank), especially in hot weather, the fuel pump’s motor could easily overheat. It is much more advisable that you should always fill up your gas tank to a reasonable level because the cost for replacing a damaged fuel will be even higher than that of changing an entire gas tank. Don’t say we didn’t warn you. This is one thing that only a few car owners and drivers do in Nigeria. On buying a new car, it is common for most people to usually wash it out of love, let it dry, hop inside and enjoy their new ride. But only a few get to know the advantages of waxing after washing a car especially when it’s still new. Road salt and a lot of other chemicals easily cause corrosion and rust to the body of a car but waxing your car after you have washed it helps to apply a sort of protective layer between the car’s actual paint and these destructive elements. It is strongly recommended that you wax your vehicle at least two times in a year if you leave it in a garage mostly, but if you usually park it outside where it is exposed to the direct sunny or cold weather – you should wax it more often. Also, it is recommended that you should mostly patronize car wash shops that usually spray the vehicle’s undercarriage as this helps to remove all the salt from the parts that have been exposed to it such as the exhaust system and hydraulic brake. Improper inflation happens in two ways: Over-inflation and Underinflation. Over-Inflation of tires causes them to wear quickly and also reduces traction while underinflation can easily damage the wheels of your car. 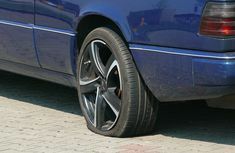 In order to avoid any of these two situations, it is recommended that you get yourself a tire pressure gauge. There are plenty of very cheap ones in most rural and urban auto parts shops all over Nigeria. Remember to also check the pressure of the spare tire in your vehicle’s trunk whenever you are carrying out this maintenance routine. The last thing you want is to have a flat tire in the middle of nowhere and still have an underinflated or flat spare tire that can rescue you. Most car owners in Nigeria will literally throw away the owner’s manual if they find one that comes with their car just because they believe it is too long to read and has nothing to offer them. This is a very wrong mentality that you should be aware of now before even buying your first car. 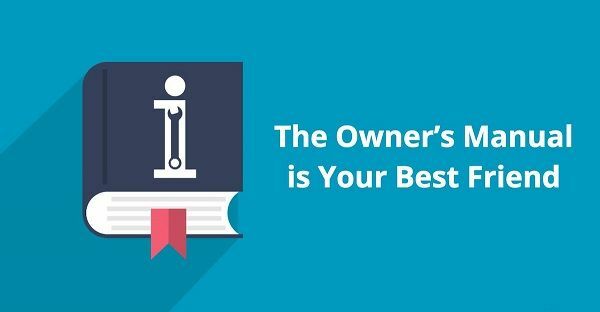 No one is actually saying that you must read your vehicle owner’s manual from back to back, but we do recommend that you at least skim through it and keep it safe for future reference. It is very important because it contains specific information and speculations that have been tested and work well with your car. Some of these specifications that are usually written in your vehicle owner’s manual include the recommended engine oil and fuel type as well as the times you are to carry out some routine servicing on the car like fluid changes and tire rotations. If you truly went through all of the above points you will agree to some extent that they are all very practical and obviously helpful in maintaining a car right from the day of purchase. So, having known all of the above, we believe you are now well-equipped to buy your first car. Don’t stress yourself too much going from one car dealer to another because we have done all the work for you, just navigate to our car listing section now and check out our amazingly huge collections of New, Tokunbo, and Nigerian used cars for sale in Nigeria.